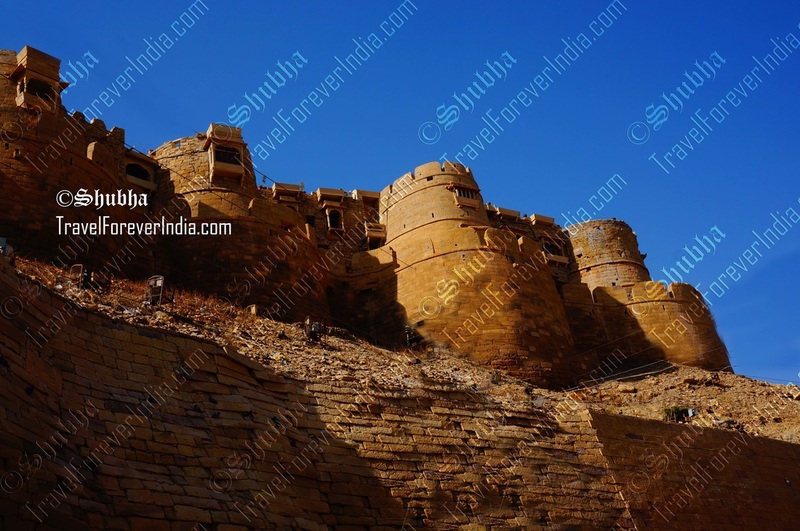 With beautiful havelis (palaces) echoing of history, camels, sand dunes, and a moon in a starlit desert sky, Jaisalmer is a poet's dream realised. 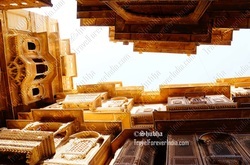 The Jaisalmer Fort is a living urban hub, with around 3000 people living within its walls. 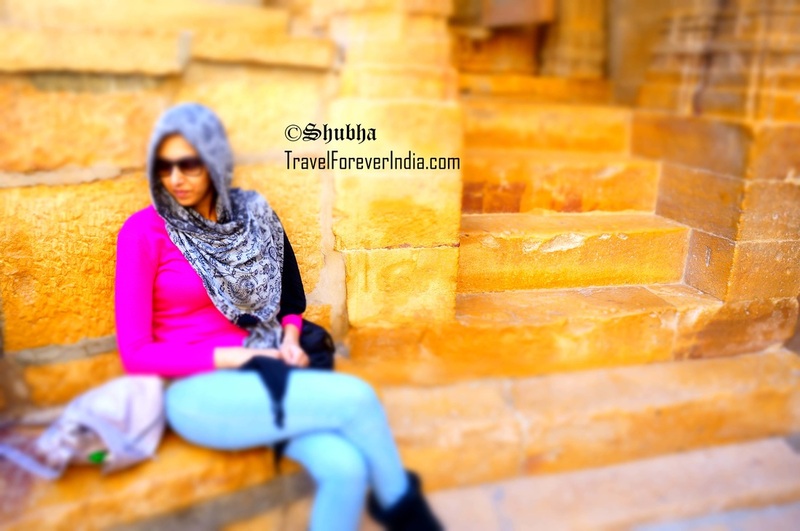 While this may be on the mainstream tourist map again, it is a truly unique setup, very beautiful, and worth a visit. ​Of course! 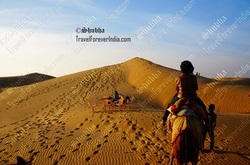 However clichéd this ride would sound, it is a definite must do for those seeking an off the beaten track experience or a mainstream touristic one. When the ship of the desert takes you into the sandy horizon, make it a point to shut up (stop chatting, keep away your head phones & smartphones) and give yourself a moment with nature. If you listen, you will hear what the poets describe as the silence of the desert. Carry alcohol. And hang out for a while in the desert before heading back. 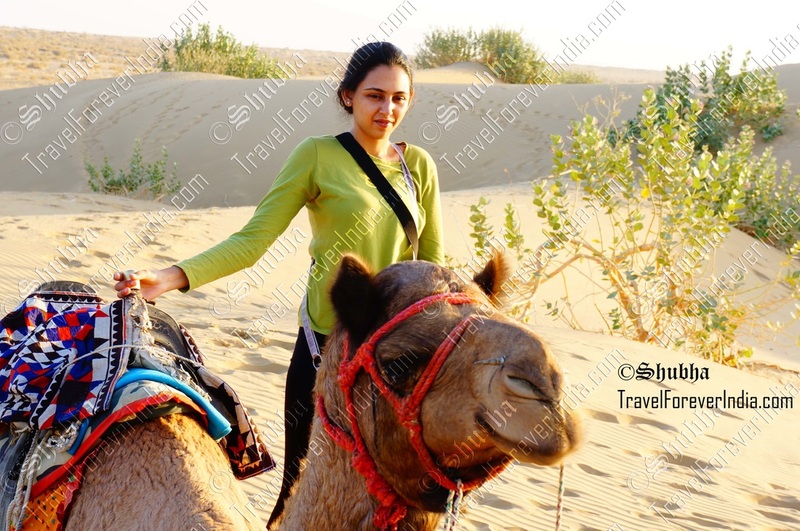 ​Once your camel has brought you to the sand dunes. Around sunset-ish if you sit in the desert chances are that you will catch one of the gypsy groups of Banjara performers who roam the sands looking for tourists to perform for. Their folk songs, mixed with the intense silence in the desert, are a truly out of the world experience. ​Locate one of the many permanent tent hotels by the dues. They aren’t that tough to find. Except for the peak season of December, you should get a pretty good bargain. 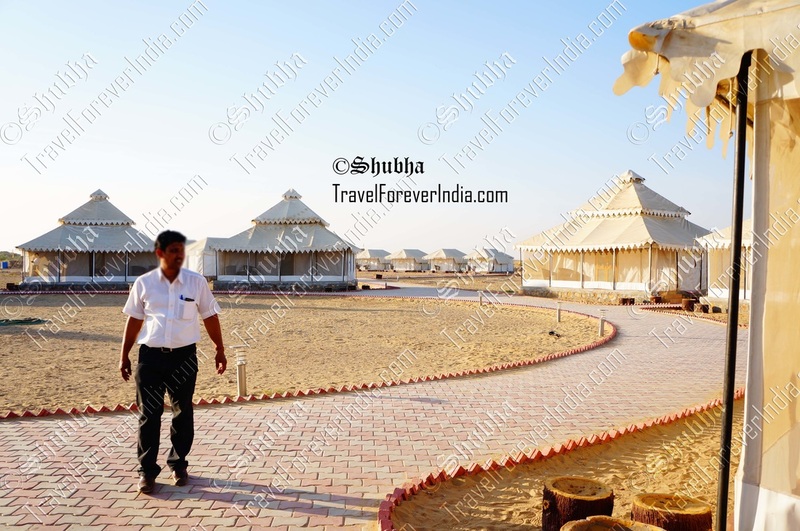 An desert tent stay on the sand dunes is a surreal experience. Besides these things, roam the main market (do not buy jewels or silver), and find your own flavour, as every backpacker must.